Biographical films have a way of standing out at award shows. There’s something people love about seeing a real-life story unfold before their eyes. Biopics provide insight into the life of a human being, which is something that we nosy folks can’t get enough of. As you read through this list, keep track of how many of these female-centric biopics you’ve managed to see in the past few years. I’m sure there’s a biographical film on this list that would be perfect for your next movie night. 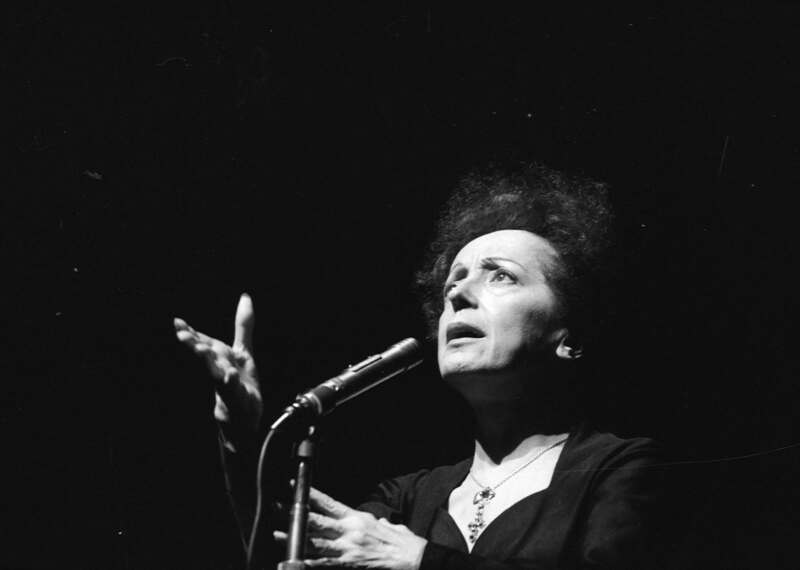 La Vie En Rose is a biopic about legendary French singer Edith Piaf. Almost all of the dialogue in the movie is in French. Actress Marion Cotillard plays Piaf, and she actually won an Academy Award for Best Actress for her portrayal of the character. This was the first time that the Oscar for Best Actress went to a French-speaking role. Cotillard also won a Golden Globe Award for her performance. 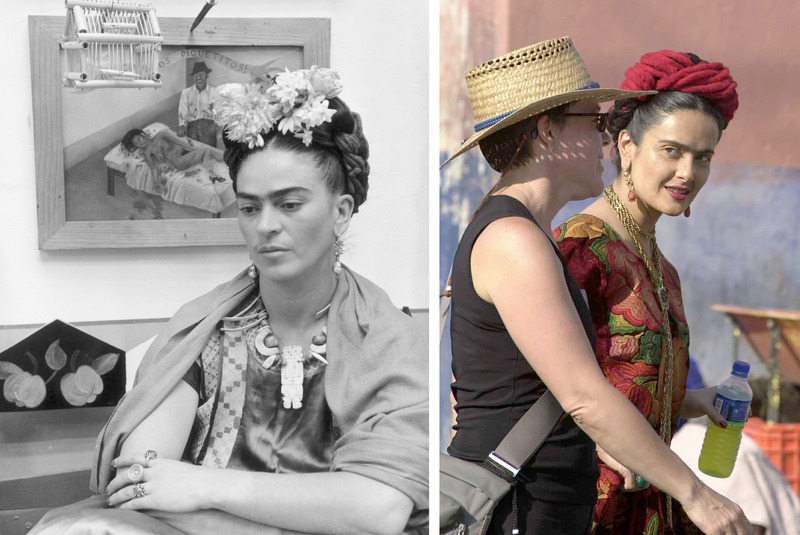 Frida, which came out in 2002, is an American biopic about Mexican artist Frida Kahlo. Salma Hayek plays the title character and she was nominated for an Academy Award for her performance. The Favourite is one of the more recent biopics on this list. This movie was released in 2018. The Favourite isn’t exactly a straight biopic. Director Yorgos Lanthimos takes a lot of liberties with history, although everything in the film is rooted in reality. 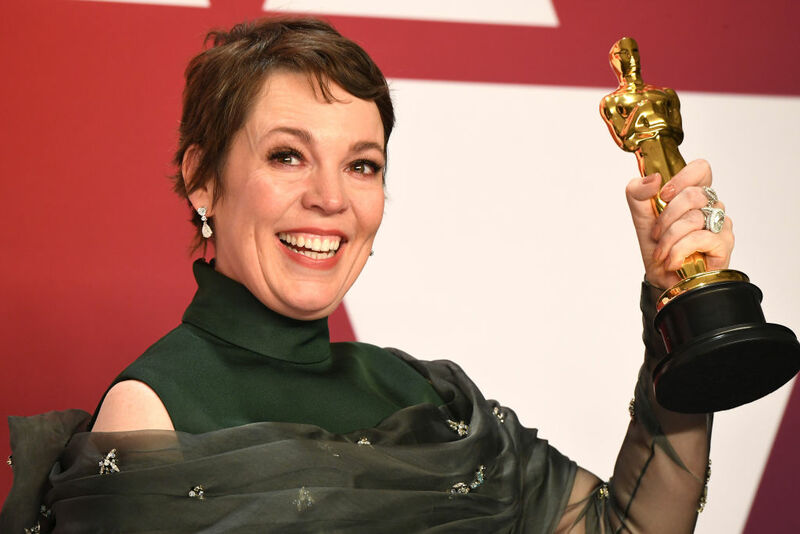 Olivia Colman won an Oscar for Best Actress for her portrayal of Queen Anne. Her co-stars Emma Stone and Rachel Weisz were also nominated in the Best Supporting Actress category. Elizabeth is a 1998 British biographical drama about the life of Queen Elizabeth I featuring Cate Blanchett as the title character. 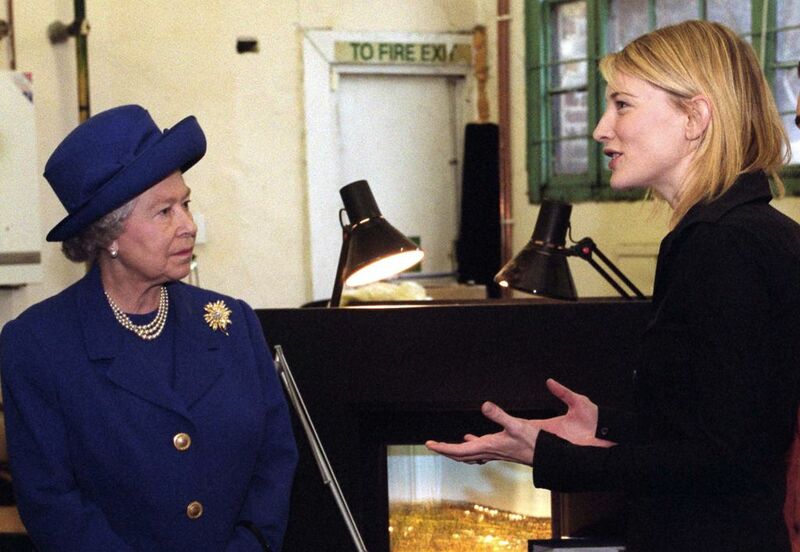 In the photo, you can see Blanchett meeting with Queen Elizabeth II, who was named after Elizabeth I, but isn’t a direct descendent. Both Elizabeth I and Elizabeth II are descendents of Henry VII, but Elizibeth I didn’t have any children that we know of. This film follows Elizabeth’s early years, as well as her ascent to the throne after the death of her half sister, Mary. My Week With Marilyn follows iconic American model and actress Marilyn Monroe as she gains fame and celebrity. Marilyn is played by Michelle Williams, who won a Golden Globe Award for her performance in this film. Williams was also nominated for an Academy Award for Best Actress. Selena came out in 1997. It stars Jennifer Lopez as Latina music sensation Selena Quintanilla-Pérez. Selena was beloved by fans across the world, especially by the Latin community. Selena was shot to death by her former friend and manager in 1995. This film pays tribute to the late singer’s career and chronicles her rise to fame. Critics agreed that Jennifer Lopez was a perfect casting choice and applauded her performance in the movie. Battle of the Sexes is an American biographical film about the famous 1973 tennis match between Billie Jean King and Bobby Riggs. 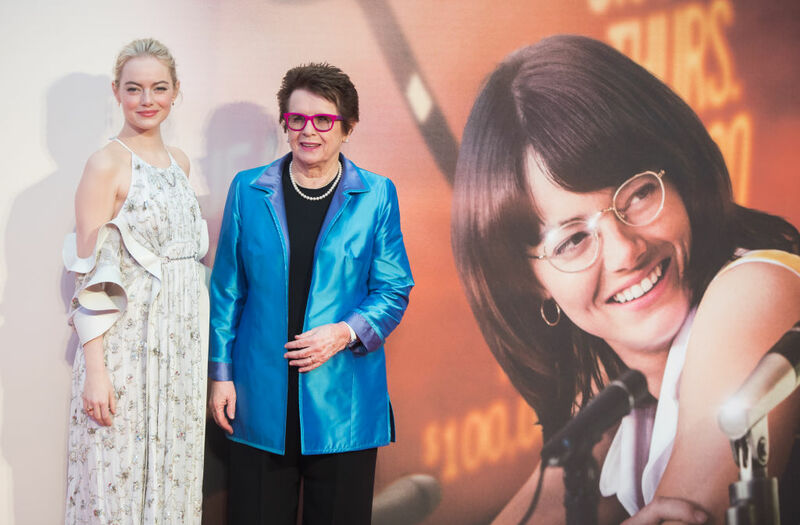 Emma Stone plays Billie Jean King and she was nominated for a Golden Globe Award for Best Actress in a Motion Picture Musical or Comedy. Steve Carell, who played Bobby Riggs, was also nominated for a Golden Globe in the Best Actor in a Motion Picture Musical or Comedy category. Jackie is a biographical drama about the life of Jackie Kennedy, the wife of President John F. Kennedy. Jackie Kennedy was a fashion icon and an American role model. She was beloved by the public and still considered to be one of the most adored first ladies of all time. 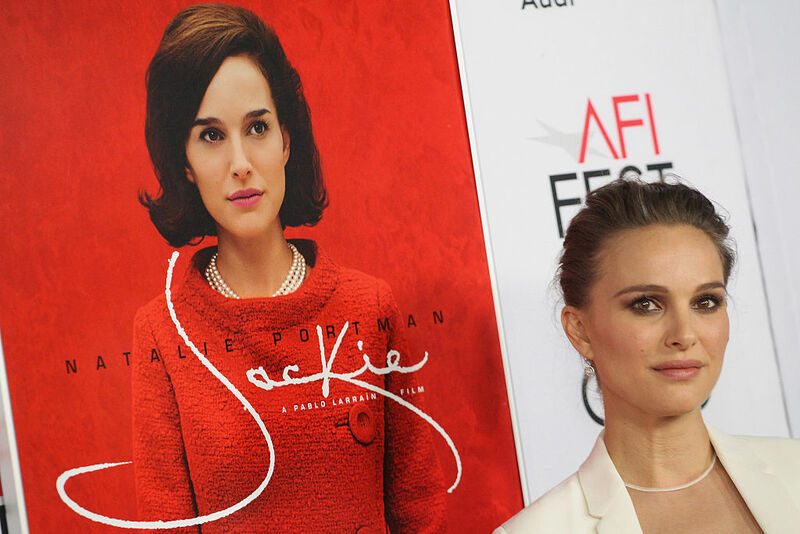 Natalie does a fantastic job portraying her in this film, which was released in 2017. Portman earned an Academy Award nomination for Best Actress for her performance. Gorillas in the Mist is a 1988 biographical drama about the life of American naturalist Diane Fossey. The film stars Sigourney Weaver and it follows Fossey as she worked with mountain gorillas in Rwanda. The movie was nominated for five Academy Awards. Critic Roger Ebert thought that Sigourney Weaver was a perfect choice for the lead role. He was also impressed by how well footage of real gorillas was integrated with footage of people in gorilla costumes. Chloe Sevigny is one of those actresses who always makes good choices when it comes to movie roles. Either that, or she’s just able to shine in any role she’s given. 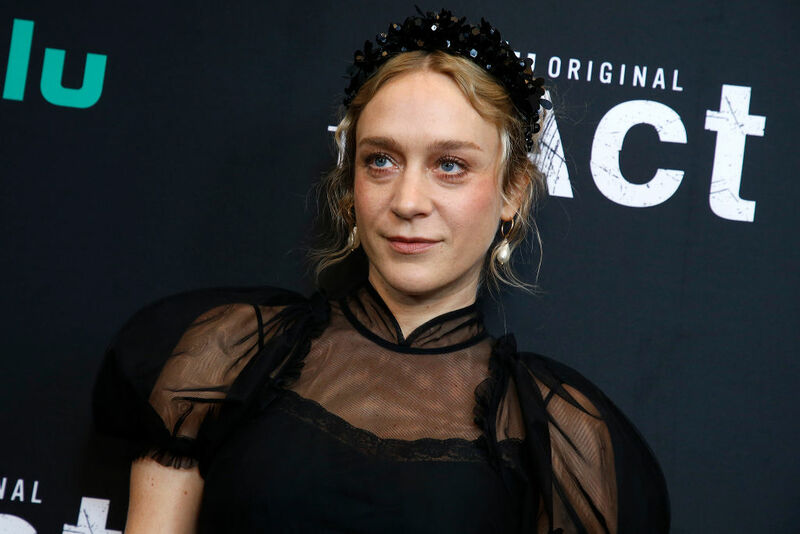 In 2018, Sevigny starred in Lizzie, a biographical thriller about the life of Lizzie Borden, a woman accused of murdering her father and stepmother in Massachusetts in 1892. The film also stars Kristen Stewart as Bridget “Maggie” Sullivan, a housemaid and Lizzie’s lover. Big Eyes is a biographical drama film directed by Tim Burton starring Amy Adams as Margaret Keane, an artist who became famous for drawing cartoonish portraits of characters with giant eyes. Margaret’s husband (played by Christoph Waltz in the film) took credit for Margaret’s work for most of her career, but she was able to take him to court and get credit for all of her art. Amy Adams is amazing in this film (as she is in all films). 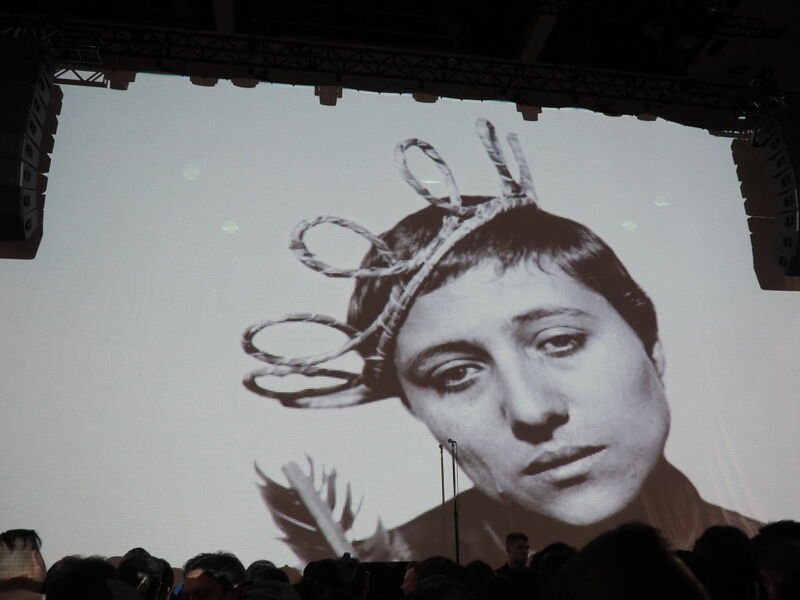 if you’ve ever taken a film class in college, you’ve probably watched The Passion of Joan of Arc. This film was directed by Carl Theodor Dreyer and is based on the actual records from Joan of Arc’s trial. The movie was released in 1928 and it’s still considered to be one of the landmarks of Western cinema. Renée Jean Falconetti played Joan of Arc in the film. This was Falconetti’s first and only film role. 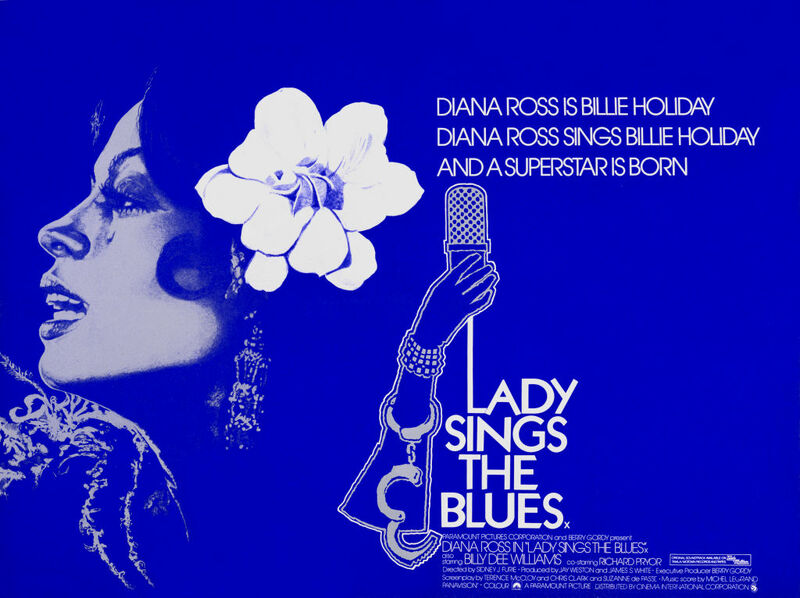 Lady Sings the Blues is a 1972 biographical drama film about the life of Billie Holiday starring Diana Ross as Billie Holiday (AKA Lady Day) herself. A lot of critics thought that this movie was full of clichés, though they were impressed by Diana Ross’ performance. Colette is a biographical drama film that came out in 2018. It stars Kiera Knightly as French novelist Colette, who ghostwrites stories for her ex-husband under his publishing imprint. Colette’s books become a commercial success, though she doesn’t get the recognition for them that she clearly deserves. Colette also has several relationships with women throughout the film, which is true to what we know of the real Colette’s personal life. Coco Before Chanel is a biographical drama that was released in 2009. It was directed and co-written by Anne Fontaine and it stars Audrey Tautou as Coco Chanel. The film follows Coco before she became an iconic fashion designer. Coco Before Chanel was nominated for four BAFTA Awards, three European Film Awards, six César Awards and the Academy Award for Best Costume Design. It would be pretty blasphemous if a film about Coco Chanel wasn’t at least nominated for Best Costume Design. Persepolis is the first animated movie to be featured on this list. The movie came out in 2007 and it’s based on Marjane Satrapi’s graphic novel of the same name. The film follows a young girl (Marjane) as she grows up during the Iranian revolution. 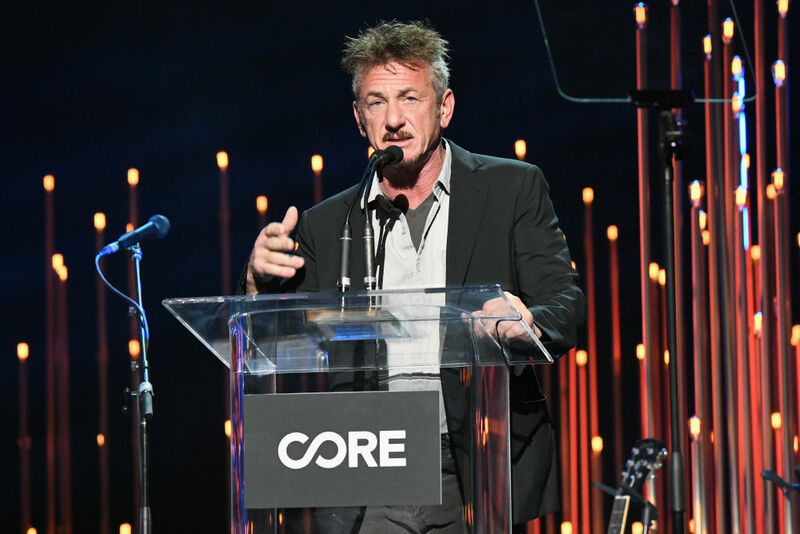 In the English version of the film, Sean Penn provides the voice of Marjane’s father. Iggy Pop provides the voice of Marjane’s uncle, Uncle Anoush. Miss Potter is a biographical drama film about the life of children’s book author Beatrix Potter. In the film, Beatrix Potter is played by Renée Zellweger. The film came out in 2006 and it was directed by Chris Noonan, who also directed Babe. Miss Potter was his first film since Babe came out nearly ten years earlier. Lucy Boynton, who recently starred in Bohemian Rhapsody as Freddie Mercury’s fiancée, Mary, played a younger version of Beatrix in the film. The Iron Lady is a biographical drama film about Margaret Thatcher’s rise to power. Margaret Thatcher was the first ever female Prime Minister of The United Kingdom. 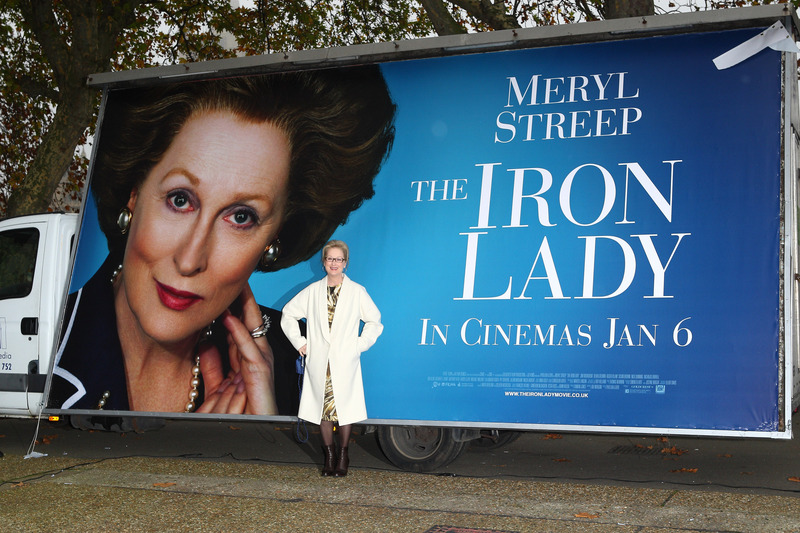 The film was loosely based on John Campbell’s biography The Iron Lady: Margaret Thatcher, from Grocer’s Daughter to Prime Minister. Meryl Streep plays Margaret Thatcher in the movie, and while the film itself got mixed reviews, most critics were astounded by how well Meryl was able to disappear into this character. 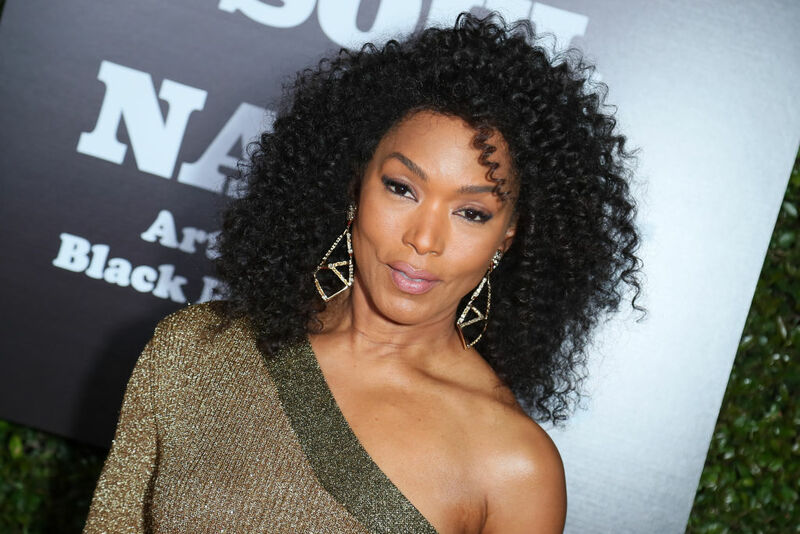 Angela Basset starred as Tina Turner in the 1993 biographical film What’s Love Got To Do With It. Laurence Fishburne acted opposite her as Tina’s husband, Ike Turner. Bassett won a Golden Globe for Best Performance by an Actress in a Motion Picture – Comedy or Musical for her performance, and Laurence Fishburne was nominated for the Academy Award for Best Actor in a Leading Role. Basset was also nominated for a Best Actress Academy Award. Marie Antoinette is a stylized historical drama film based on the life of French Queen Marie Antoinette. Kirsten Dunst plays the title role, and the film was directed by Sofia Coppola, who also directed Dunst in one of her first movies, The Virgin Suicides. Sofia Coppola was given unprecedented access to the Palace of Versailles for the creation of this film. The film won an Academy Award for best costume design. 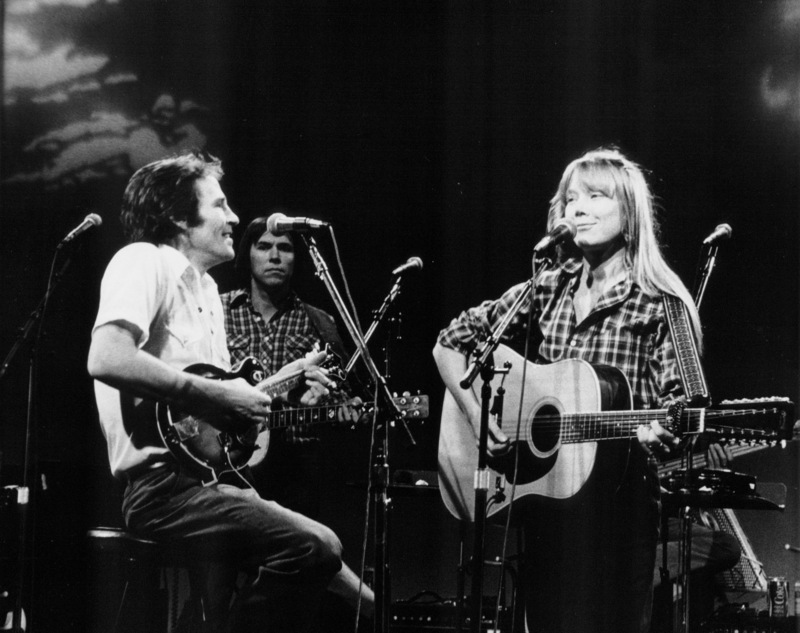 Coal Miner’s Daughter is a biographical film that came out in 1980. It stars Sissy Spacek as country music singer Loretta Lynn. Loretta Lynn herself actually chose Sissy Spacek to play her in the film. She hadn’t seen any of Spacek’s work and she chose her just based on a photograph. The film was very well received and it became the highest grossing film of the year. Spacek won the Academy Award for Best Actress for her work in the movie. The Immortal Life of Henrietta Lacks is a biographical film made for television for HBO. The film premiered in 2017 and it received mostly positive reviews from critics. 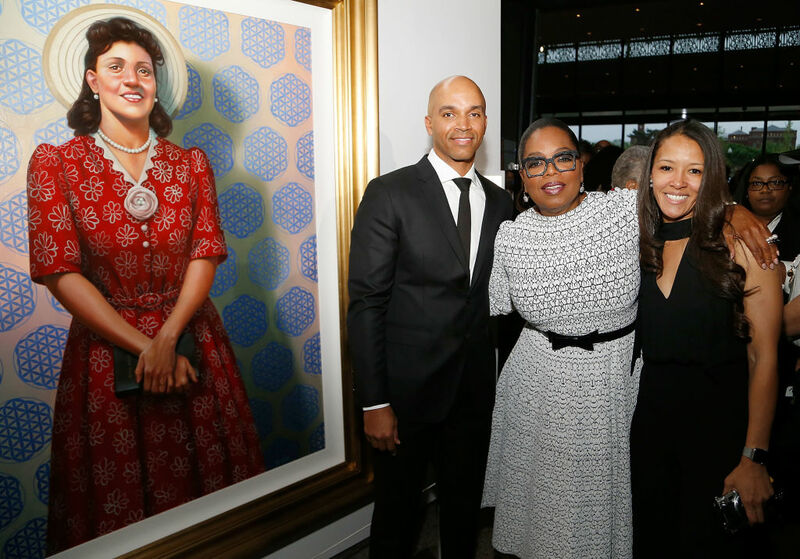 It stars Oprah Winfrey as Deborah Lacks, the mother of Henrietta Lacks. Henrietta was diagnosed with cervical cancer, and her cells, which became known as HeLa cells, were taken and tested on without her permission. HeLa cells are still used in cancer treatment to this day. Sophie Scholl – The Final Days is a German historical drama film that was released in 2005. It follows Sophie Scholl, a 21-year-old anti-Nazi activist in the final days of her life. Sophie was executed by the People’s court on February 22, 1943. The film is entirely in German and in 2005 it was nominated for an Academy Award for Best Foreign Language Film. The movie also won awards at various film festivals. Desert Flower is a German biographical film that was released in 2009. It is based on Somali model Waris Dirie’s autobiography of the same name. The film follows the journey of Waris Dirie, who is played in the film by actress Liya Kebede. Waris leaves behind her life as a nomadic pastoralist in Somalia to pursue a new life and career in Europe and America as a fashion model. Waris also does work in the human rights arena and she’s been an outspoken activist against female genital mutilation. Irisis a British-American biopic about Irish novelist Dame Iris Murdoch. The film also explores Iris’ relationship with her partner, John Bayley. 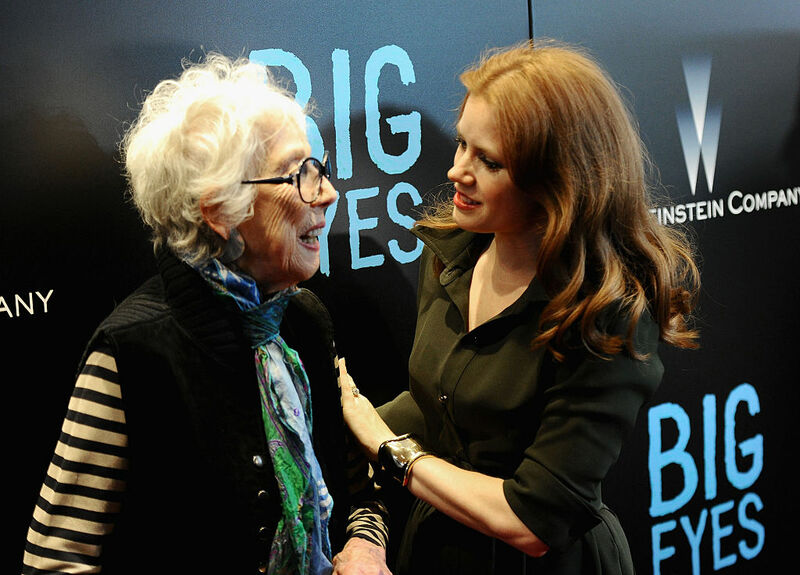 Kate Winslet plays a younger Iris at the start of her relationship with Bayley, and Judi Dench plays an older Iris who is suffering from Alzheimer’s disease. Jim Broadbent plays the older version of John Bayley who takes care of Iris when she starts losing her memory. Covin investigated stories in some of the most dangerous parts of the world. At one point she was captured by the Sri Lankan Army who fired at Marie, causing her to lose her left eye. Erin Brockovich is a biopic that came out in 2000 that stars Julia Roberts as no-nonsense lawyer Erin Brockovich who fought against an energy corporation that was damaging the health of the people living around its facilities. The film was directed by Steven Soderbergh and written by Susannah Grant. Julia Roberts’ performance got rave reviews and she won the Academy Award, BAFTA, Golden Globe Award, and SAG Award for her performance. 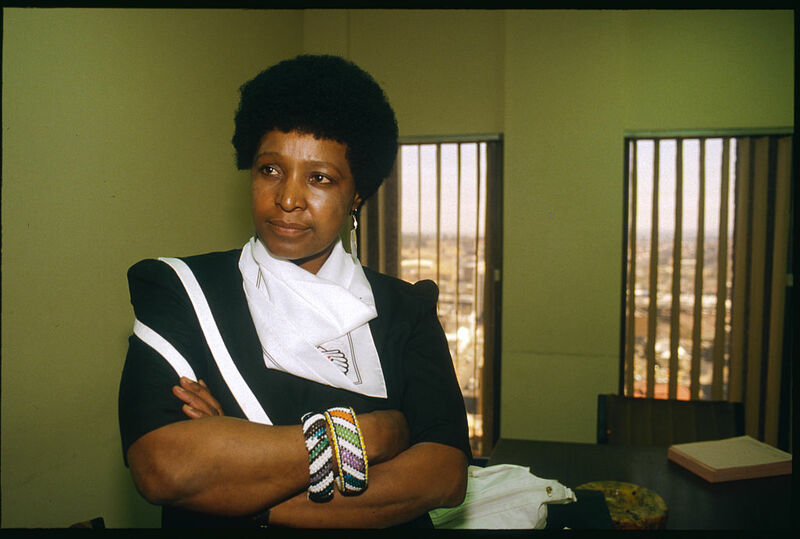 Winnie Mandela is a biopic released in 2011 about the life of Nelson Mandela’s wife, Winnie Mandela. Jennifer Hudson plays the title character in the film and Terrence Howard plays Nelson Mandela. The movie is an adaptation of Anne Marie du Preez Bezrob’s biography Winnie Mandela: A Life. This film was not very well received by critics, and if you haven’t seen it, you don’t really need to rush out to try to find a copy of it online. Funny Girl was a Broadway musical before it was adapted into a movie in 1968. 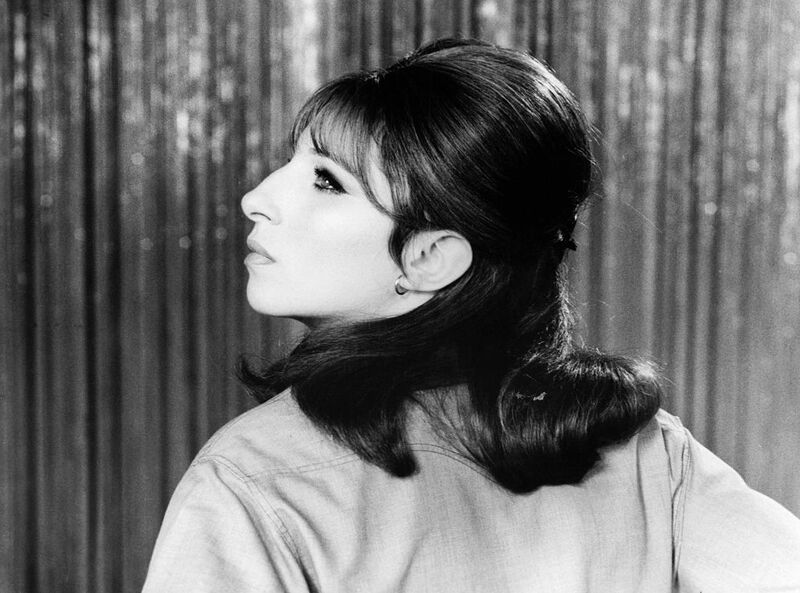 It stars Barbra Streisand as comedian Fanny Brice and it follows Fanny’s relationship with gambler Nicky Arnstein. Julie & Julia is a part comedy, part drama film that came out in 2009. Meryl Streep plays iconic chef Julia Child, and Amy Adams plays Julie, a woman who is trying to cook all 524 recipes in Julia Child’s cookbook in the span of a year. She is documenting her cooking journey on her popular blog. 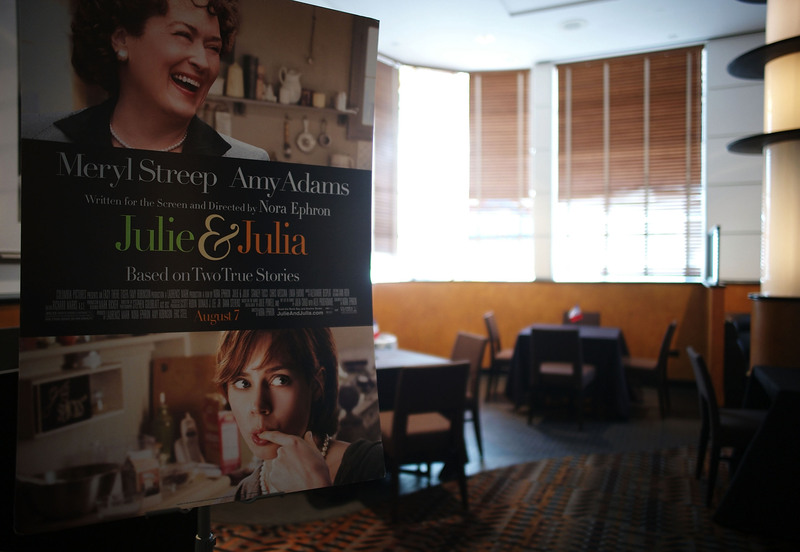 Nora Ephron directed Julie & Julia. This was her last film before she died in 2012. Queen of the Desert is a biopic starring Nicole Kidman that came out in 2015. The film was written and directed by Werner Herzog. It follows the life and travels of Gertrude Bell from Bell’s early 20s until her death. Agatha is a 1979 British drama film about writer Agatha Christie’s famous 11-day disappearance in 1926. 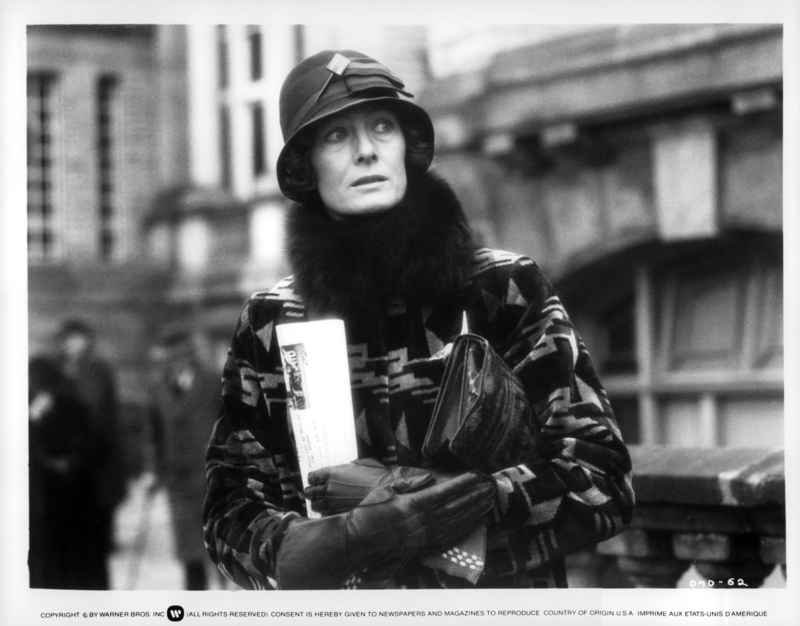 The film was directed by Michael Apted and it starred Vanessa Redgrave and Dustin Hoffman. 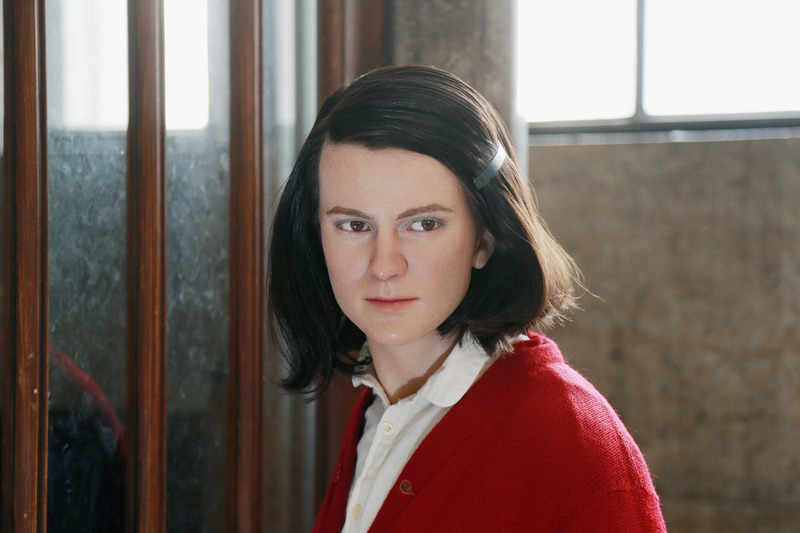 Christine is a biopic about Christine Chubbuck, a reporter who was struggling with depression who eventually ended up killing herself on live television. 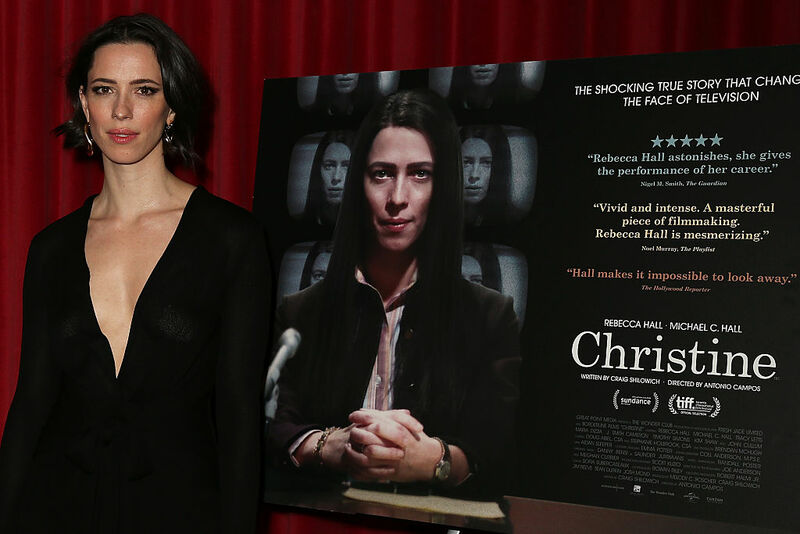 Rebecca Hall plays the title character, and she received rave reviews from critics on her performance. This film is hauntingly beautiful while also quite disturbing. Christine’s brother Greg was the only member of her family still alive when the film came out. He has never seen the film because he was worried that the movie might sensationalize Christine’s death and leave out the more positive aspects of her personality. In 2015, Jennifer Lawrence starred in Joy, a biographical film about Joy Mangano, a woman born into poverty who made millions and created her own business empire. Most critics praised Jennifer Lawrence’s performance although they also criticized the pace and writing of the movie as a whole. Jennifer Lawrence was nominated for an Academy Award for Best Actress for her performance in this film. She was also nominated for a Golden Globe for Best Actress in a Motion Picture Musical or Comedy. Diana is a biopic that came out in 2013 about the last two years of Princess Diana’s life. Naomi Watts plays the title role of Diana, Princess of Wales. The story of Princess Diana and her untimely death has fascinated audiences for decades. Although the topic of this film was of interest to many, it opened to mainly negative reviews. Cleopatra is a historical biographical drama that came out in 1963. 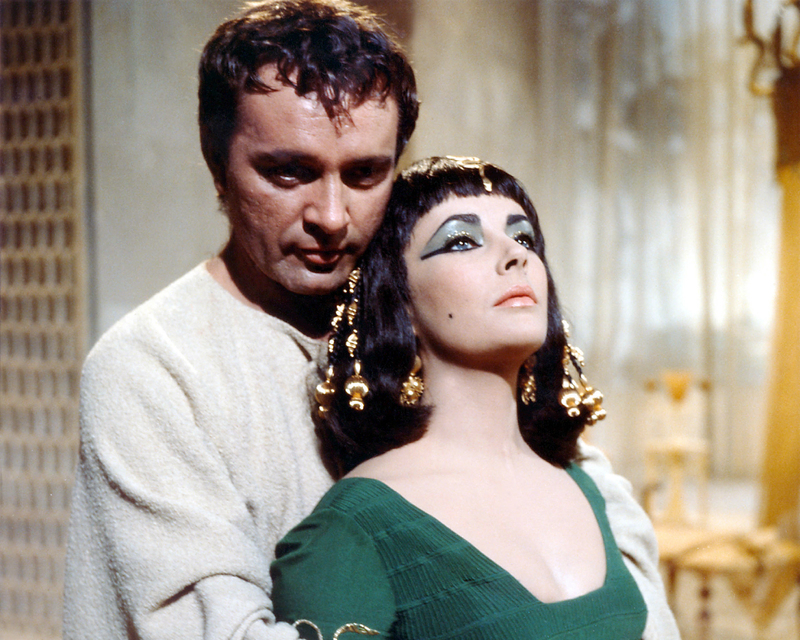 It stars Elizabeth Burton as the title character, and her on again, off again beau Richard Burton as Mark Antony. Ok, so we’re cheating a little bit here Amy, which was released in 2015, because it isn’t exactly a biopic. It’s more of a documentary style film. It follows Amy Winehouse as she was recording her second and final album, Back to Black. It also gives insight into her life before her music career took off. 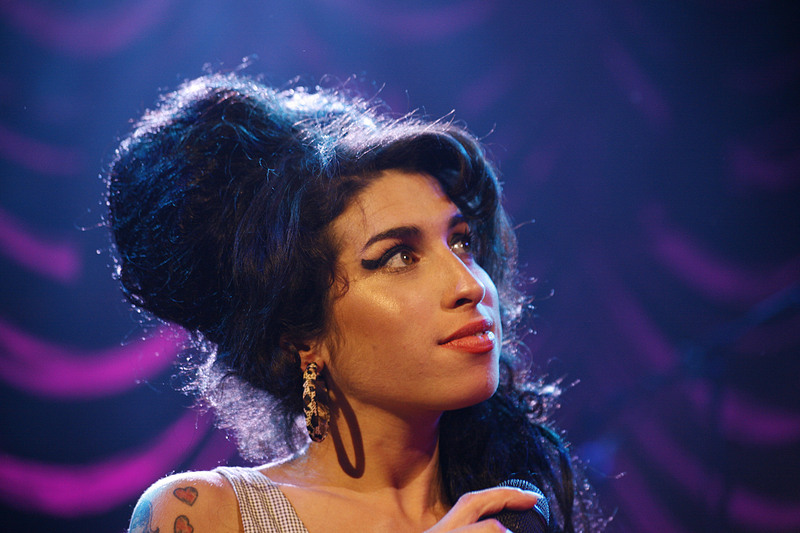 Amy Winehouse was found dead from an apparent drug overdose in 2011. Her music and influence continue to live on to this day.